April 1 is April Fools Day, a raucous day of silliness when otherwise trustworthy people and companies are granted tenuous permission to invent stories that aren't real. It's been a semi-consistent tradition here at the Smashwords blog for me to write an annual April Fools post. These fictitious stories try to strike a balance between believably and absurdity. My aim is often to satirize an important subject of interest to Smashwords authors, publishers and readers. This year I was planning to write a satirical post about how Amazon has secretly replaced its customer service representatives in India with ill-tempered auto-responding robots. Satire is at its best when it provokes honest discussion of facts that make us uncomfortable. Great satire causes us to face the truth of reality in all its absurdity. Like many, however, I'm growing increasingly alarmed by the rise of fake news and the mainstreaming of conspiracy theorists masquerading as truth tellers. They pump out toxic misinformation, often with the aid of automated bots, designed to lure their audience into an alternate reality where black is white, up is down, facts are fiction, and alternative facts trump truth. What does it portend for civil society and humanity when willful ignorance is celebrated above facts? As authors and readers, we should care. Books are the best vehicles for deep thinking. 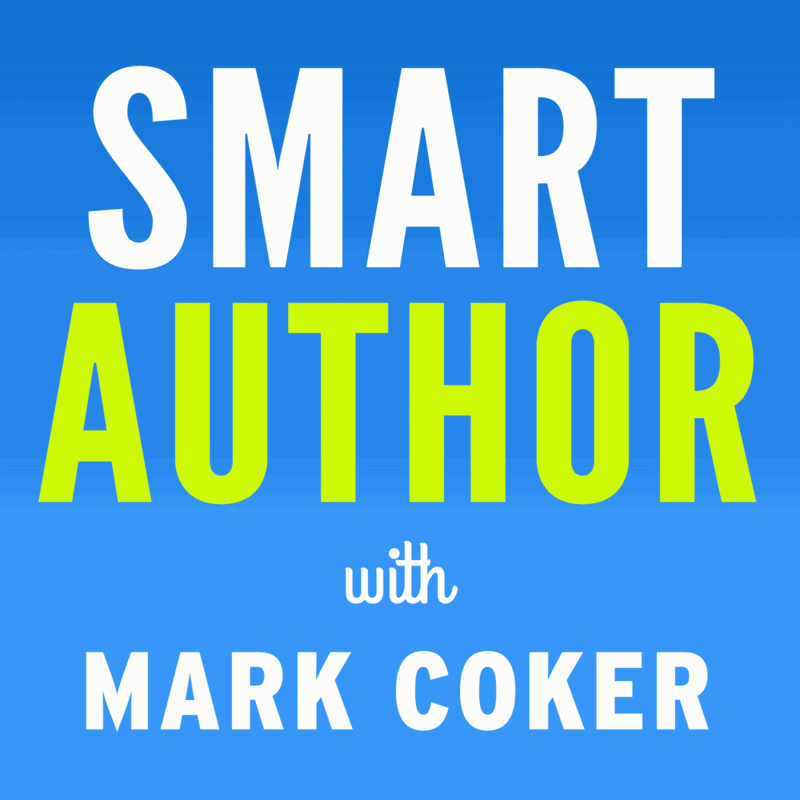 We authors have the power - one book at a time - to right this wayward ship. We readers have a responsibility to demand truth telling. So on this one day a year where fake news is *almost* socially acceptable, I've decided to shelve my April Fools post. I don't want to play the trickery game this year. 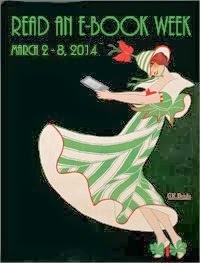 I invite you to join with me this April 1 to pause, reflect on the importance of facts, and read a good book. 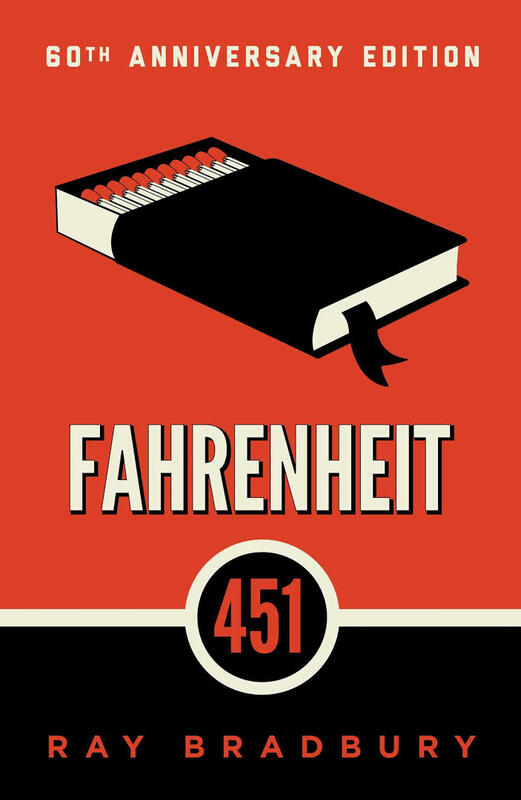 This weekend, do yourself a favor and consider grabbing a copy of Ray Bradbury's Fahrenheit 451. It's a cultural treasure that reminds us how books, authors and readers hold the power to save humanity from itself. 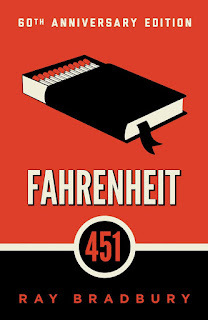 I first picked up Fahrenheit 451 in high school but didn't finish it. I lacked the life experience at the time to appreciate it. Now I'm thinking it's one of the most important books ever written. This old story written 67 years ago was written for our times today. That's the timeless wonder of great books. I recommend the 60th anniversary edition because it contains a foreword by Neil Gaiman and an appendix of insightful essays by writers including Margaret Atwood (The Handmaid's Tale is the next read on my iPhone). I also recently read Aldous Huxley's Brave New World, another amazing read that like F-451 reminds us of the importance of books. Unlike the futuristic society portrayed by F-451 where owning books is illegal, in Brave New World society has become so averse to deep thinking that no one wants to read books anymore. Instead, citizens in Brave New World try to maintain their lives in carefree drug-induced hedonistic bubbles. Soma holiday anyone? Orwell's 1984 is another of those prescient books about truth-telling and doublespeak that I didn't fully appreciate in my youth but now view - like Fahrenheit 451 and Brave New World - as timely and essential reading for those of us who want to leave the world a better place than we found it. If you were looking forward to my April 1 post, please accept my apologies. I was looking forward to writing about those ill-tempered robots. If you think it'd be a fun story to write, I invite you to write it, label it as satire, post it on your blog and then share the link below in the comments. But meanwhile, congratulations on passing 16 billion words published. I have a day job with the Federal Government and I spend my day hearing all the different ways that people can say nothing at all with 16 billion words or less. I feel the same way about the fake news. It's insidious. Worse yet, it is ACCIDENTALLY insidious. I don't really think there is any kind of a grand underlying conspiracy. I think it all boils down to human stupidity. We have figured out how to make more "white noise". More fake news. More words overlaid upon words, in our deep-seated desire to cover our butts with bumper stickers of politically correct gobbledy-gook. It is like the sky is filled to the brim with that static that you used to hear after the television stations went off the air - only now they NEVER go off the air, do they? Man...I would have preferred cranky robots! Steve, I imagine it's a nervous time to be a federal employee now when you have a president and congress that's so anti-government. Great call to play it "straight" this year. Every day in 2017 has felt like a cruel April fool's prank. Again. I applaud your creative choice with this year's post! Thanks, Richard. Almost four years to go of cruel jokes delivered daily. Stay strong! The invisible flames of sociological decline have long kindled the bonfires which burn the desires, necessities, and one's public-personal academic requirement to be, at least... Well Read. The words "What is Truth?" echo from the global rocky cliffs of literary decline, then bounce their way through the noisy social-media-filled halls unheard among the reverberations of mindless chatter.